The film's treasure map begins with the lost diary of an important American anarchist, Kate Austin, who settled the farm in the 1890s. Kate Austin described her dear friend, the Euro-American anarchist Emma Goldman, as "an armload of feminine sweetness." Without the discovery of Kate's diary a full accounting of the rural American anarchist movement remains lost from history. The second point of the treasure map is the lost diary and gold of a Spanish explorer buried in the limestone cave system beneath the Austin farm. The alleged existence of these precious items was identified when the spirit of a Spanish explorer possessed the filmmaker's mother, Doris Springer. 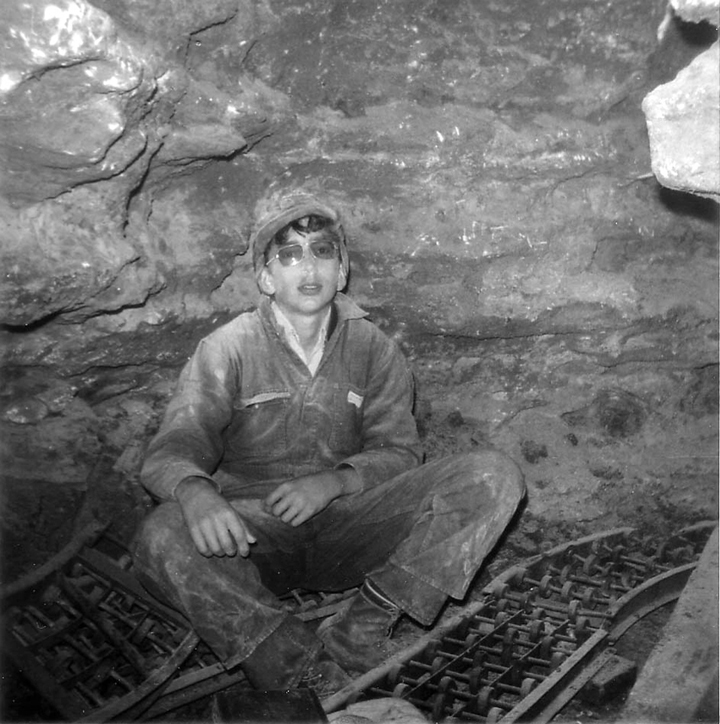 Doris' possession and spirit writings sparked the family's decades long search for treasure in the caves, which in turn led to their friendship with the Austin family. A close reading of Doris' spirit writings reveals a repressed retelling of her husband's experience with wartime atrocity. In fact, the spirit's diary appears to be a gift created by Doris to negotiate the effects of post-traumatic stress within her family. The American folk magic tradition of speaking to spirits and searching for gold (such as the golden diaries of Mormonism) is reflected in the film's title. The Disappointment: Or, The Force of Credulity references the title of the first American opera, written in the late 1700s. The opera's stated purpose was to put a stop to the rampant colonial practice of communication with spirits while searching for imagined buried treasure, a practice criticized by Benjamin Franklin, among others. The film traces this American folk magic practice from the early colonial occupation of North America to U.S. military actions in Asia during the later half of the 20th Century. The third treasure of The Disappointment is a piece of rock art carved into the landscape of the Austin farm. This chiseled glyph has appeared in several treasure hunting magazines, where it was interpreted as a map for locating lost Civil War treasure. In fact, a nearby town that was burned to ground during the Civil War has appropriated the symbol for a public monument, but no one in the town knows (or can say) what the symbol means. The last treasure of The Disappointment is the film's narrator, a large limestone sculpture allegedly found in a Native American burial mound on the Austin farm. Exhibiting characteristics of a beetle, turtle, lizard, and grasshopper, this curious cultural object was declared to be a fraud by archeologists at the turn of the century. Since that time the narrator/sculpture had been lost in a storage facility until the filmmaker uncovered it during his research for this project. Nearly all American buried treasure tales have an omniscient narrator who is the sole surviving witness to the act of a treasure being hidden. The Disappointment adopts this uncanny story-telling tradition by giving the narrator/creature an all-seeing vision that is, however, blurred by its historical displacement and contested origins. The Disappointment: Or, The Force of Credulity is a documentary treasure map of imagined and marginal histories carved in the landscape of midwestern North America. --Nathan Lee, Village Voice "
Are we to believe that The Disappointment is based on fact or on the fertile imagination of its director? If you come up with an answer, please let me know." With: Paula Austin-Ghandehari (Relative of Kate Austin), Howard Miller (Professor Emeritus of History, University of Missouri--St. Louis), Michael O'Brien (Professor of Anthropology, University of Missouri), Jack Ray (Research Archaeologist, Missouri State University), C.W. Springer (Filmmaker's father), Brian Springer (Filmmaker), Doris Springer (Filmmaker's mother).